Once In A While, Right In The Middle Of An Ordinary Life, LOVE Gives Us A Fairy Tale! "A PROPOSAL, A WEDDING, A HONEYMOON"
You have met the love of your life & excited to become Mr. & Mrs. Organizing with professional planners will take a load of your mind. Wedding experts save you time, money & reduce your stress. You can find many Certified Wedding Specialists through different associations including Sandals Resorts. 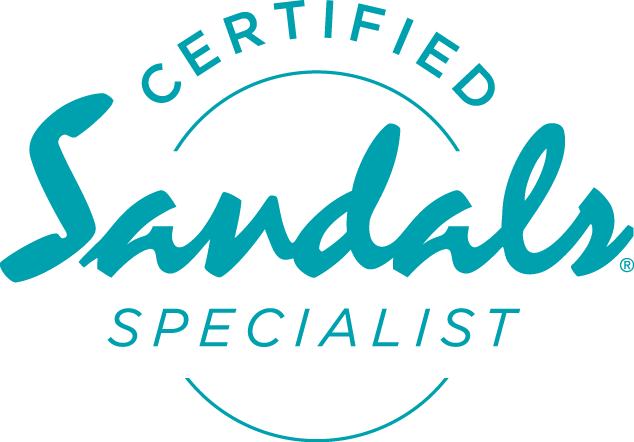 Sandals trains & certifies their specialists for Destination Wedding & Honeymoon planning. As a Sandals Destination Wedding & Honeymoon Specialist we can suggest the resort that is the right fit for either your "Dream Honeymoon" or "Dream Destination Wedding" at the most romantic places on earth. Our services are FREE. 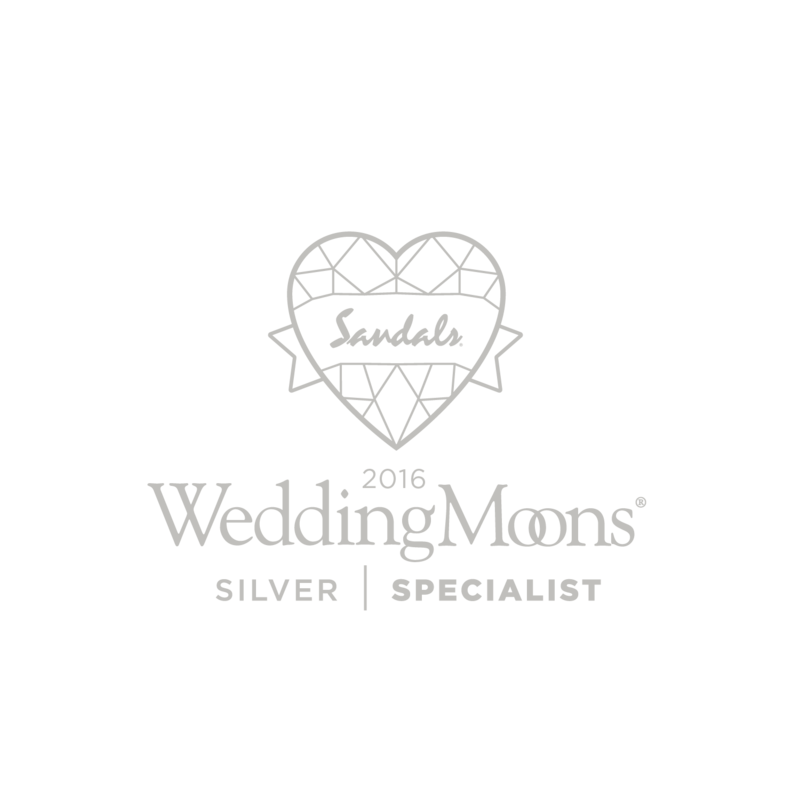 One Love Honeymoons is an officially Certified Destination Wedding & Honeymoon Specialist for Sandals. If you don't want your plans to become your worst nightmare or embarrassment it is very important to chose & work with a reputable & respected professional. Don't put the biggest day of your life in jeopardy. Use a wedding expert. Visit us online, on the telly or in person. Love Is All You Need at Sandals!